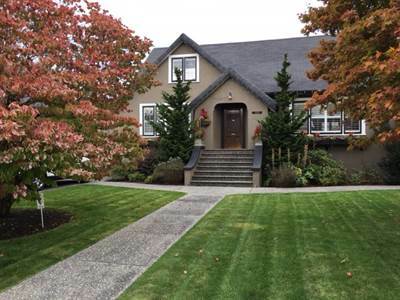 • 2560 sqft , 3 bath , 4 bdrm 2 storey “Full walk out lower level” – FOR SALE 589900 CAD . Lovely Upgrades! This could be it! 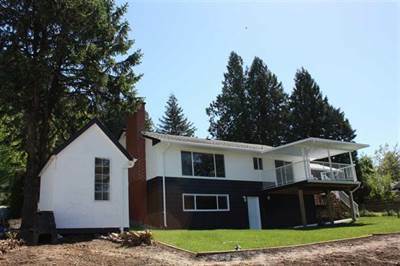 Desirable Fairfield Island Home, 4 bedrooms, 3 baths, covered deck, private yard, huge lot, lots of upgrades, such as new roof, new windows and door, redone weeping tile around home, new sidewalks and lots more. Desirable Cotton Ridge condo, next to everything! Very well kept 2 bedroom plus den , 2 bathroom . Maple cabinets in kitchen with plenty of cupboards and an eat-in bar. Master Bedroom with soaker tub and separate shower. Insuite laundry, storage, well kept building, pride of ownership. 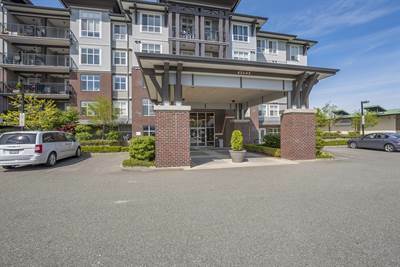 Cool north side of building, features nice balcony and awesome Chilliwack views! Close to shopping, movies, restaurants, doctors and more. 46299 Maple Street in Downtown Chilliwack, Chilliwack is Sold! in Downtown Chilliwack, Chilliwack The 2 story split at 46299 Maple Street has been sold. Posted on May 29, 2017 Author Clark Hitchcock SRESCategories UncategorizedLeave a comment on 46299 Maple Street in Downtown Chilliwack, Chilliwack is Sold! 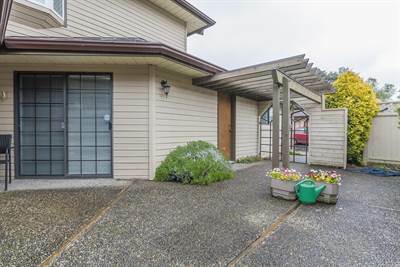 10564 Ponderay Street in Fairfield Island, Chilliwack is Sold! 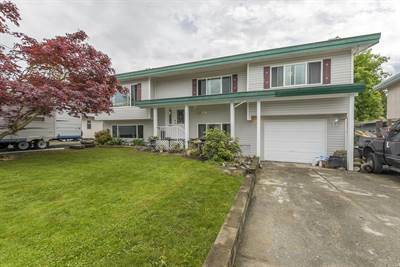 in Fairfield Island, Chilliwack The 2 storey at 10564 Ponderay Street has been sold. 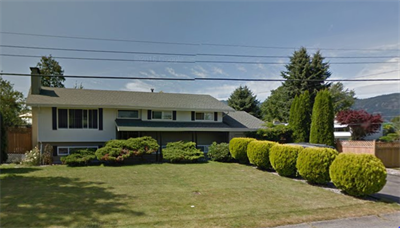 Posted on May 27, 2017 Author Clark Hitchcock SRESCategories UncategorizedLeave a comment on 10564 Ponderay Street in Fairfield Island, Chilliwack is Sold!